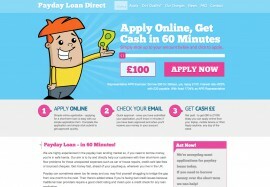 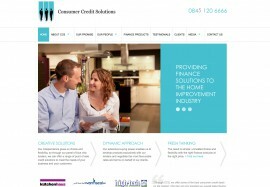 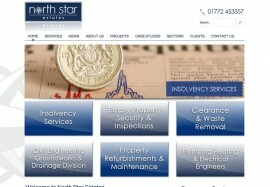 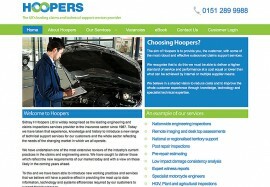 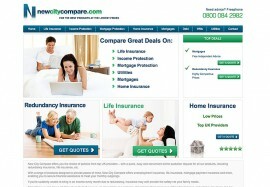 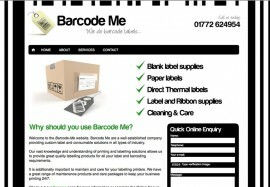 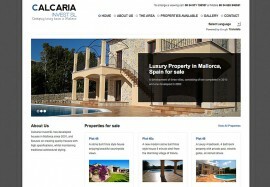 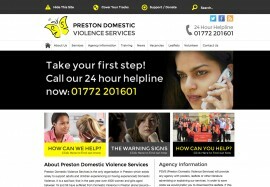 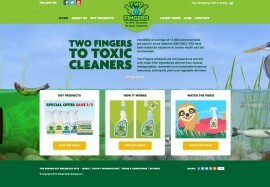 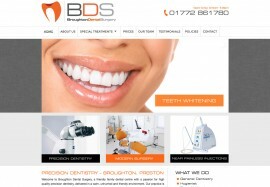 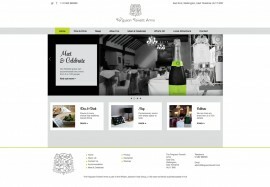 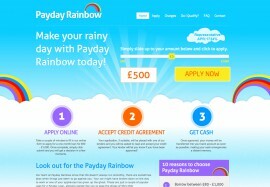 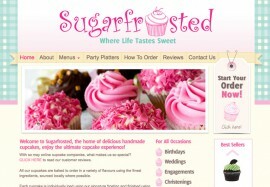 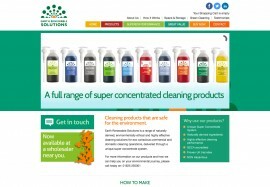 A new resigned eCommerce website commissioned for this well known, established company. 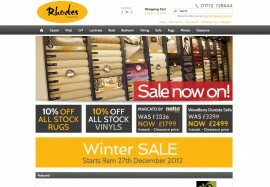 We carried out a full photo shoot of the large store. 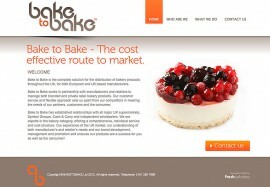 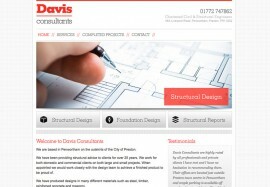 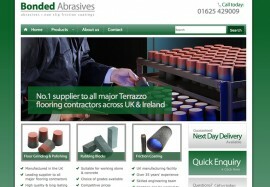 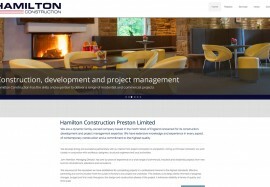 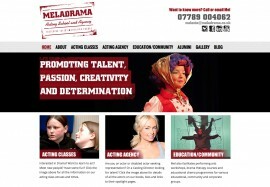 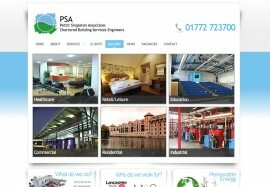 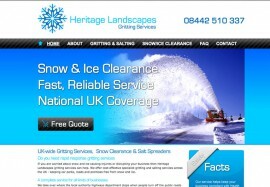 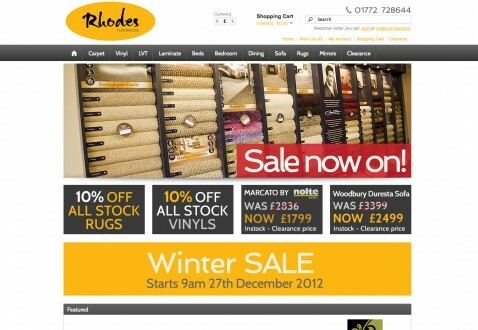 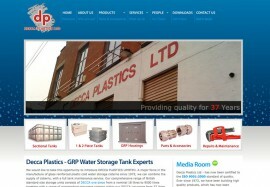 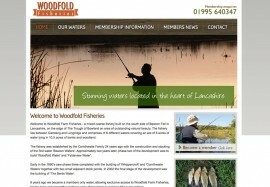 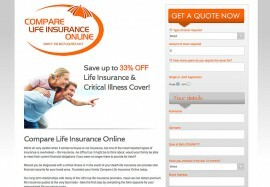 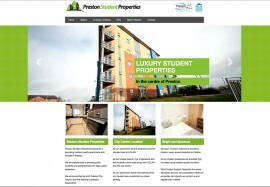 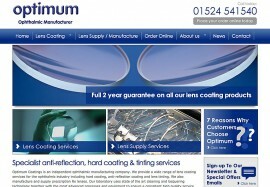 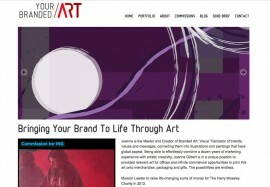 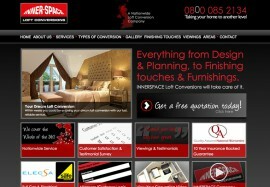 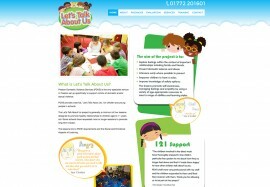 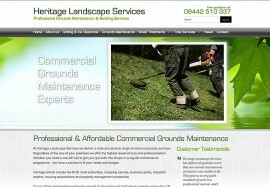 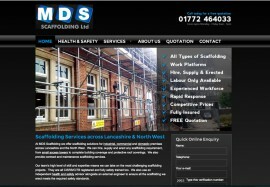 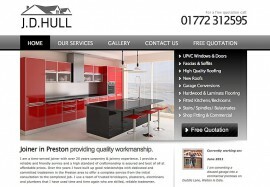 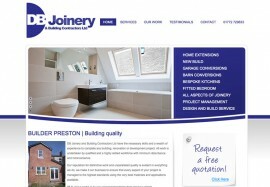 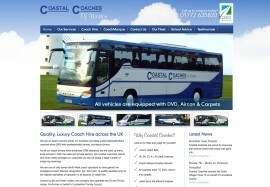 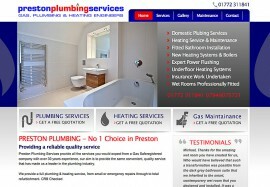 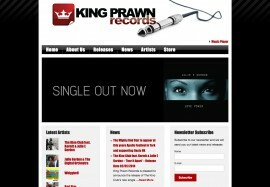 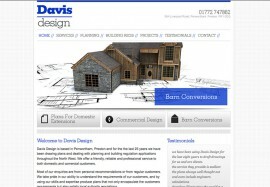 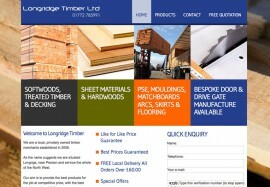 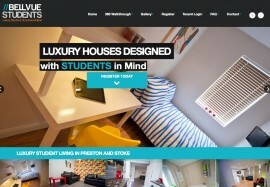 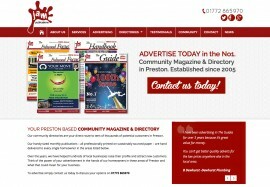 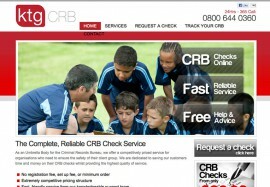 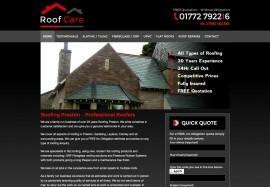 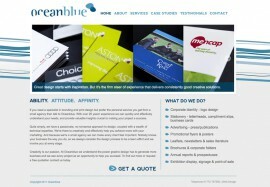 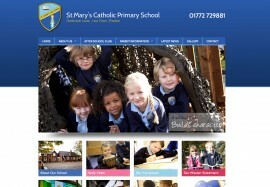 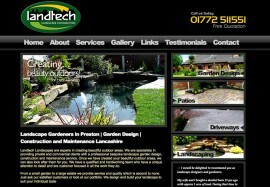 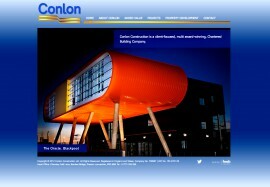 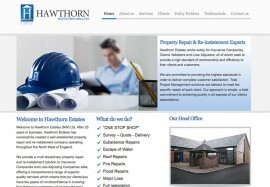 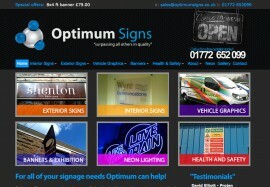 This site has a full client management CMS to enable the company to sell products across the UK.